I can’t tell you how great this post is. My husband has recently had to go gluten free and I’m still trying to educate myself on all of the products for him. Thank you thank you! I’ve never tried it personally either but people who have say it is pretty awesome! I have been adding new gluten free grains to my diet lately. 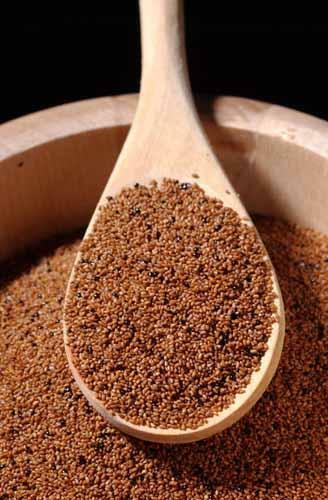 I love quinoa especially, but I find that millet, corn, amaranth and buckwheat are interesting grains as well.Thank you so much for sharing this fabulous post on the Healthy, Happy, Green & Natural Blog Hop! I appreciate it! I’m definitely sharing your post with my co-worker. She just found out that she has to switch to gluten-free and I’ve been helping her with it. I found your blog through SITS, and I’m so glad I did. Thanks for the post! As someone with a gluten intolerance I am always looking for more info. 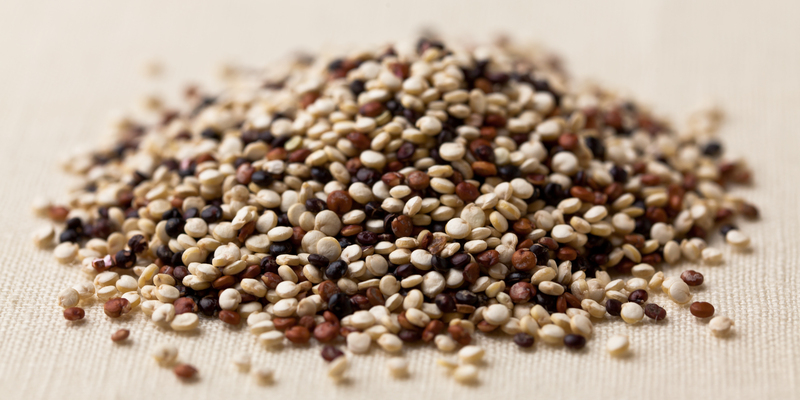 about gluten free foods and grains. Thanks for sharing!! Super informative! This is a great resource! I may need to go gluten free soon and felt overwhelmed and sad. Thanks for sharing all of these options! No need to be sad! Stay in touch and let me know how your gluten-free journey goes if you need to start. I am always here to give tips and advice and would love to help! Your photos of all these grains are absolutely beautiful. Who would have thought grains were so photogenic?! Visiting you on your SITS day. Hope it was grand. Grains are beautiful when you take a close look at them, but these images are all from google! Haha! I’ve been doing a low FODMAP diet, so I’ve been trying to get more familiar with the gluten free grains. So far, I’m really impressed by gluten free pasta. Sadly, bread and other baked goods have been a real disappointment. Plus, I don’t think I’m doing Quinoa right because it’s one of my least favorite things. But it’s a process to figure this all out for sure! 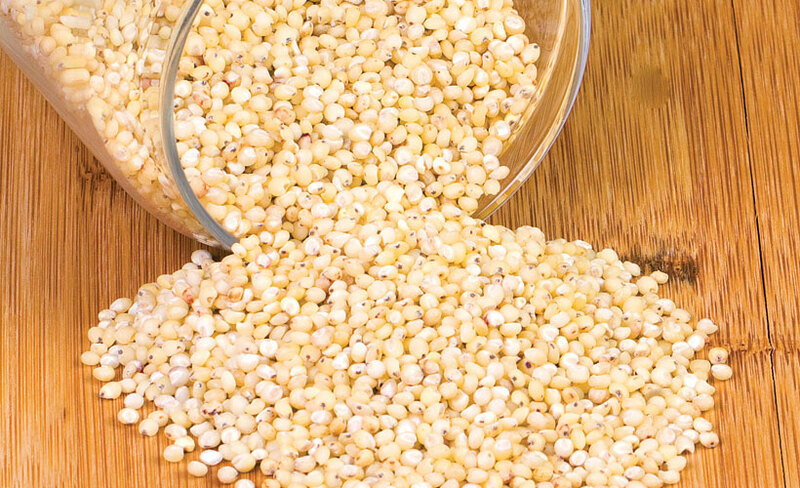 A lot of people cook their quinoa wrong. 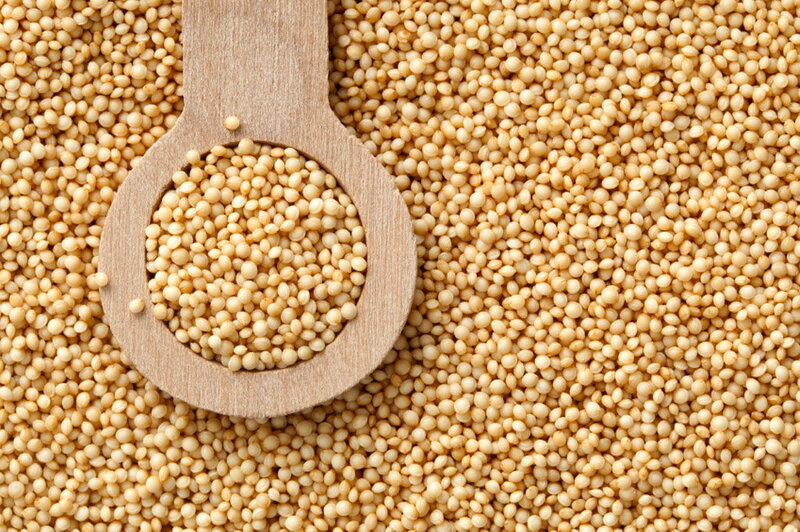 You need 1 cup of water for every half cup of quinoa. You need to rinse it very well before cooking and it should cook for about 13 minutes. You should not see a white dot in the center if it is cooked correctly. What types of bread have you been trying? I had no idea there were so many gluten free options! Thanks for sharing. I love quinoa! I don’t have any food allergies but I substitute it for rice or pasta in a lot of dishes to make them healthier. It’s so good for you and tastes great! I liked learning about all these other grains as well. Happy SITS Day! Quinoa really is something special haha! It really can be called a super food! 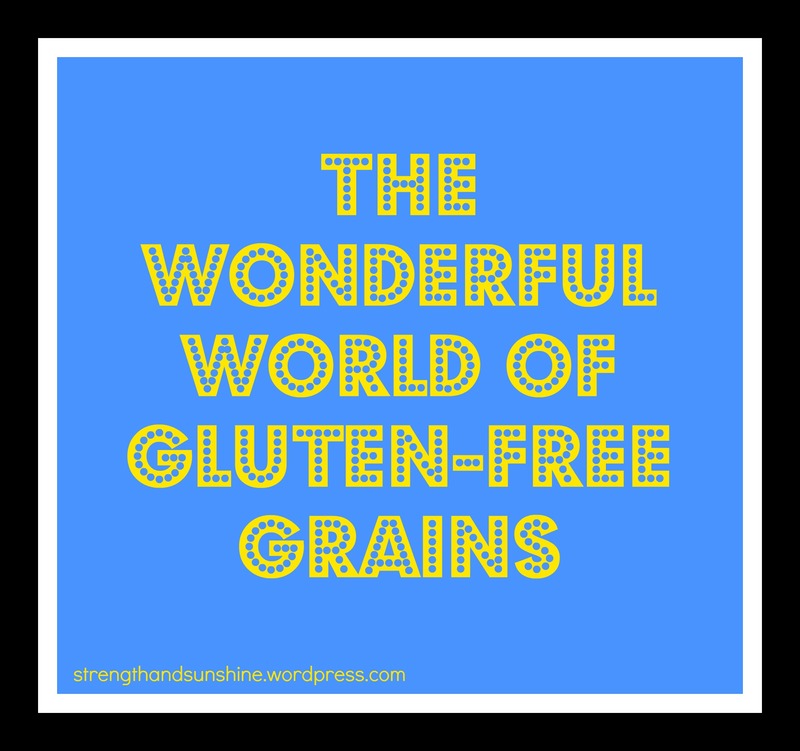 This is exactly what I try to explain to people when they come to me for advice about going gluten-free…there is literally a whole world of delicious grains out there that don’t contain gluten! 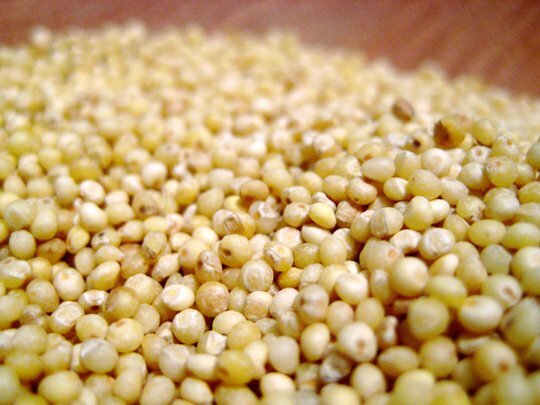 Quinoa and buckwheat are my favorites, but amaranth and millet come in a close third and fourth. 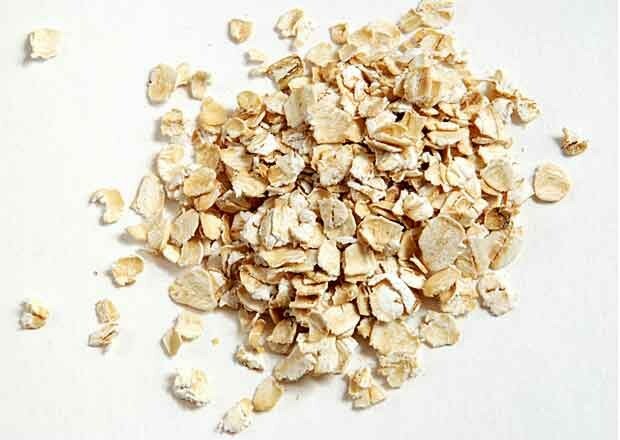 Life would be so boring without these grains! If you don’t eat them. then you have a limited and boring diet!! not the other way around, haha! All the grains are so good but Kasha and Quinoa and the bomb! 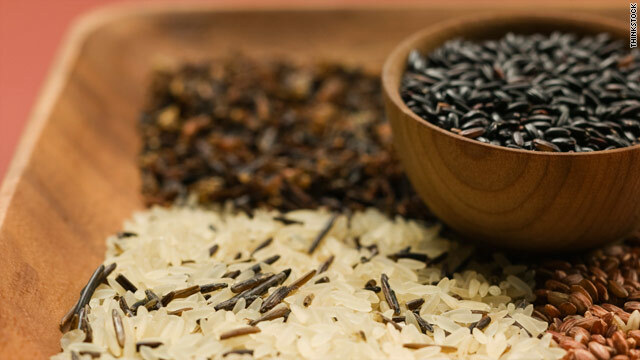 I cannot eat any grains, however…. If I could, I’d like to eat quinoa. Which actually is a seed by the way! I know that’s what I said haha! 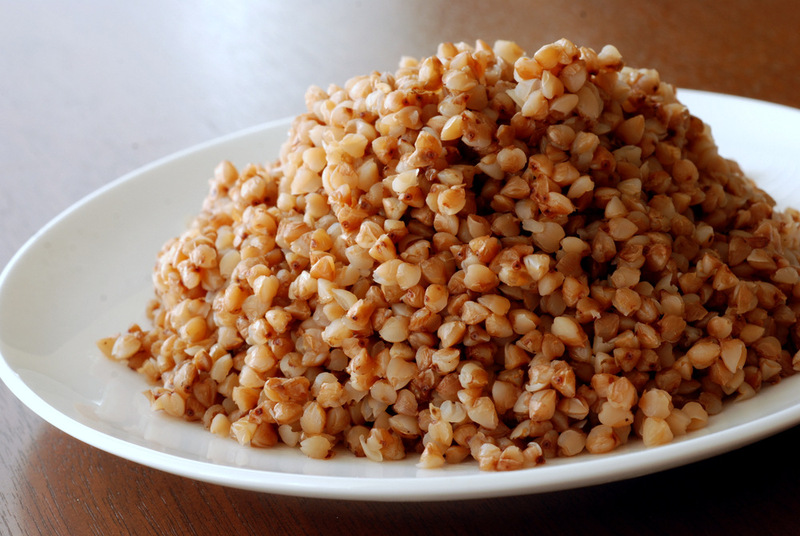 And buckwheat is from a flower and is not a grain but a fruit! Bah ha ha! 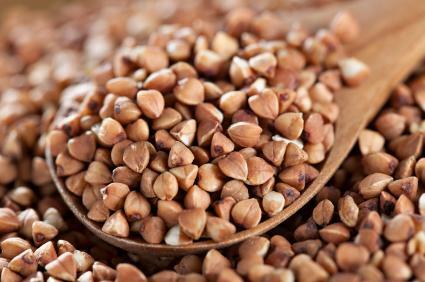 I did notice you mentioned it was a SEED – AFTER I PRESSED SUBMIT to my comment, AWESOME SAUCE on my part 😉 – And the whole buckwheat thing being a fruit, SO WEIRD! ha! And then of course, eggplants are fruit too! Loads of cool info – I have been slowly diving into this this past year (no gluten issue, just love trying all of this, oats and quinoa are faves). But corn? I am interested in what possible value there is – especially compared to these other great products!?!? Ah, quinoa flakes beat oats anyday 😉 Battle of the grains I say! Thanks for all this info Rebecca! My favorite gluten free grains are definitely quinoa and oats. Some of these are definitely new to me, so I look forward to checking them out. Thanks Holly 🙂 Quinoa rocks and I always love how surprised people are to learn that it isn’t an actual grain but a seed!